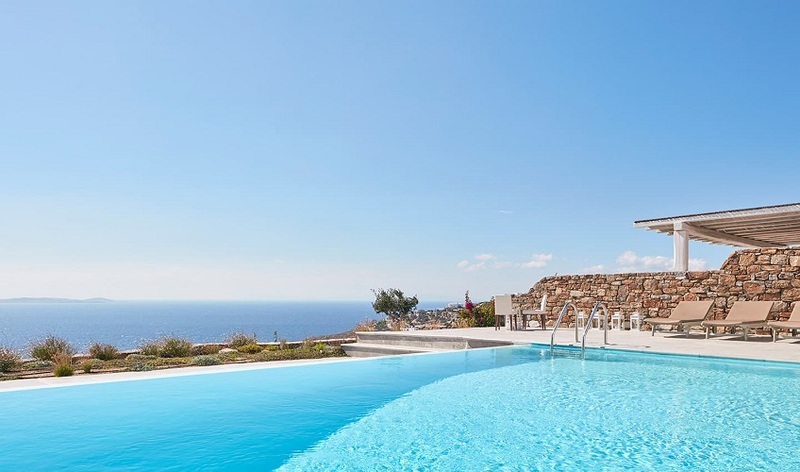 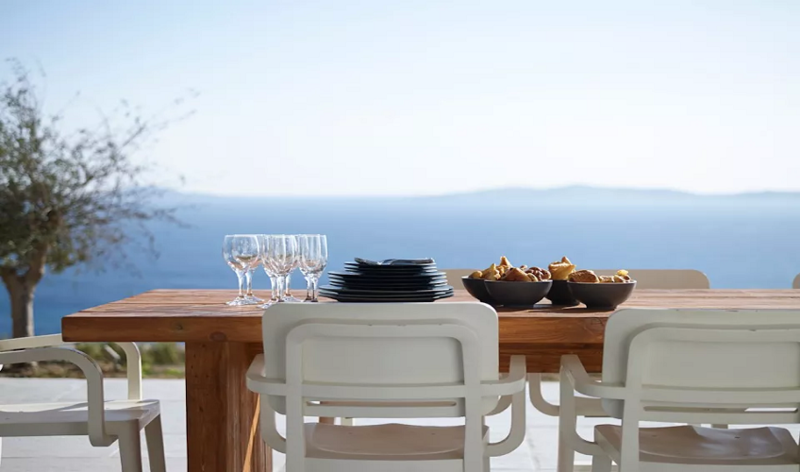 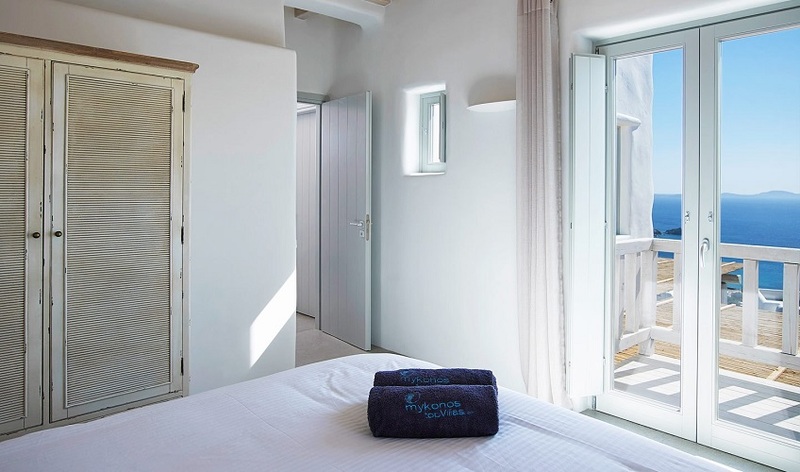 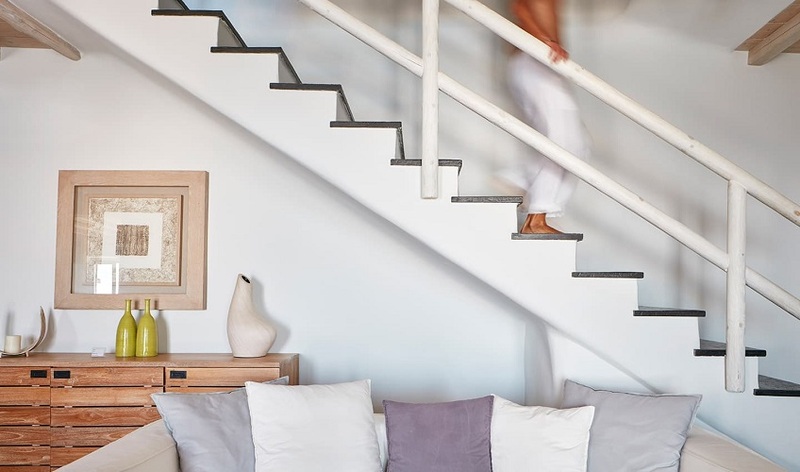 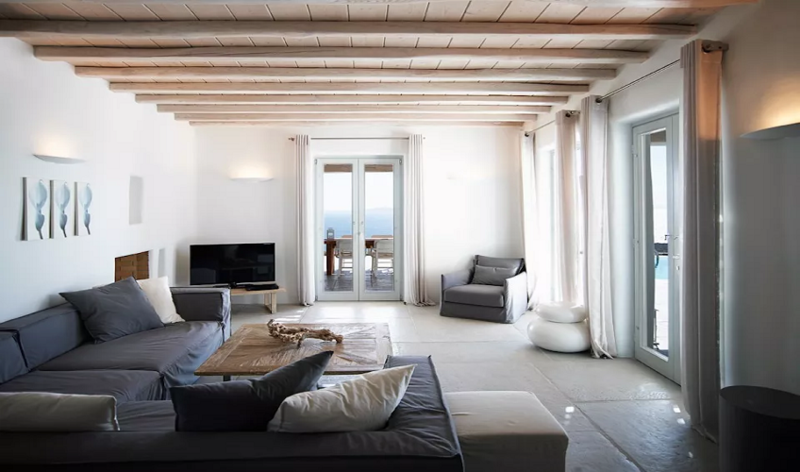 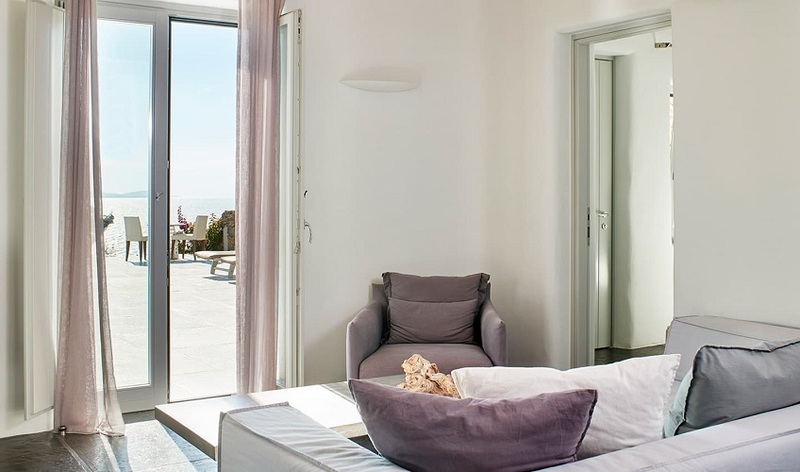 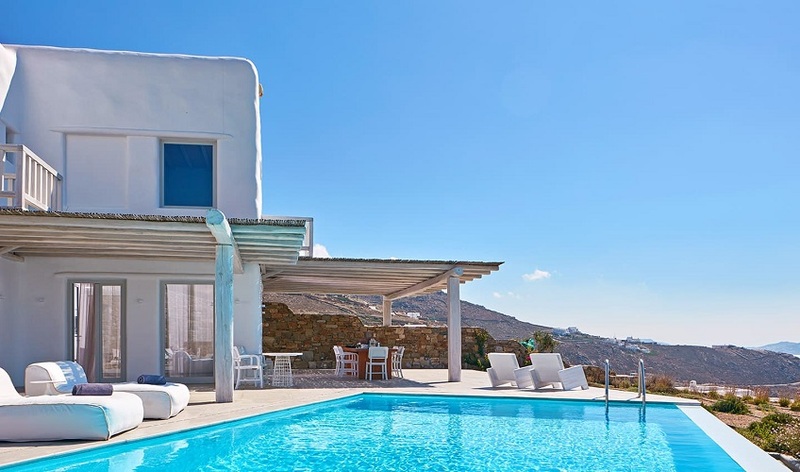 The villas are newly built, ideally located in Houlakia area which is a ten-minute drive from the island's town and just 800m from the nearest beach, Agios Stefanos.The interior consists of a spacious living room, dining table and fully equipped modern kitchen and en-suite bedrooms. 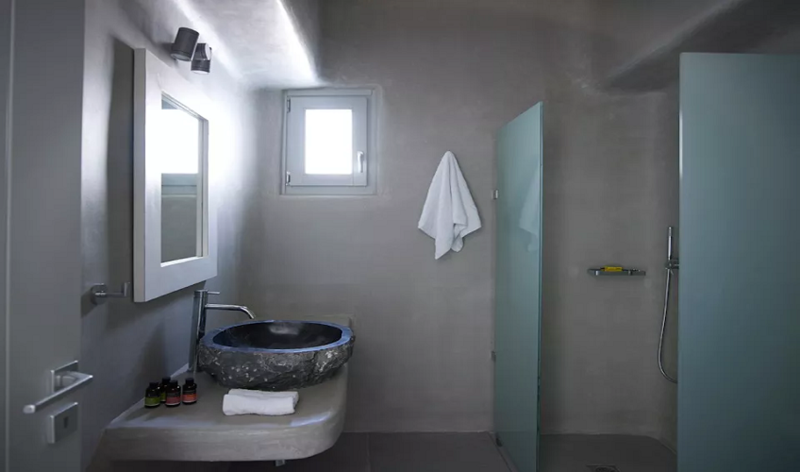 The decoration is sophisticated and refined and in complete accordance with the minimal style of the island. 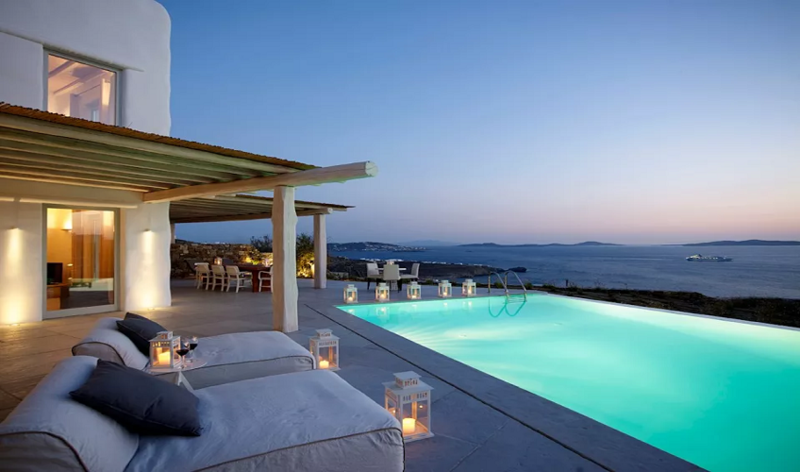 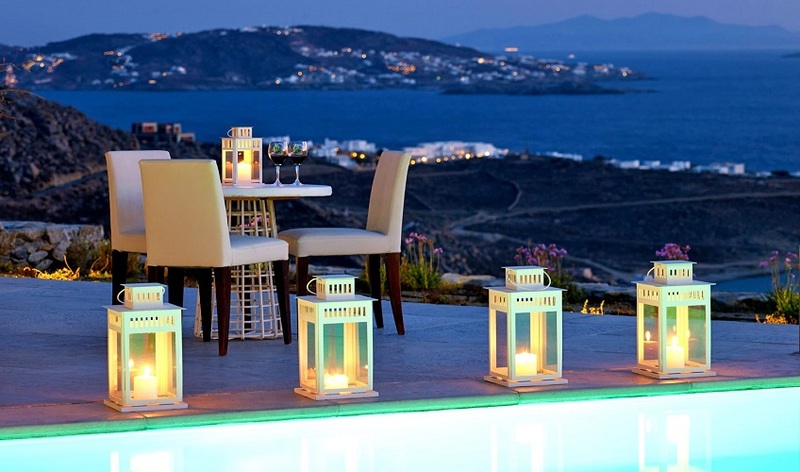 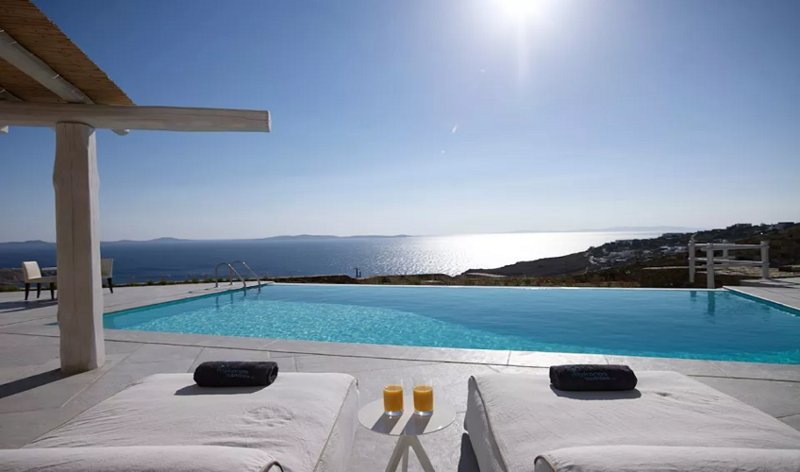 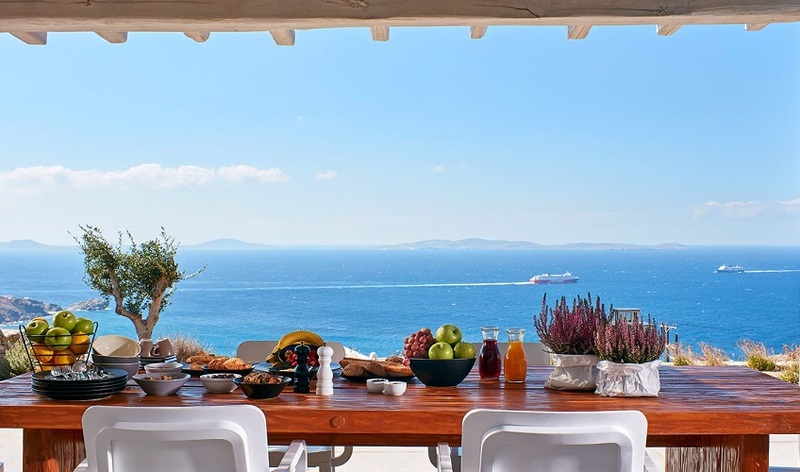 The villas offer breathtaking views of the sunset, the Aegean Sea and Delos island.